As Oktoberfest events wind down, Halloween events in Orlando are ramping up. We've prepared a solid list of things to do in Orlando to keep you busy this weekend. Here's your chance to show off that original costume you've been working on all month. Of course if you're looking for something less spooky, we have you covered as well. Sample food and wine from around the world at the Swan and Dolphin, watch legendary musicians perform downtown, or attend East End Market's 5 year anniversary celebration. 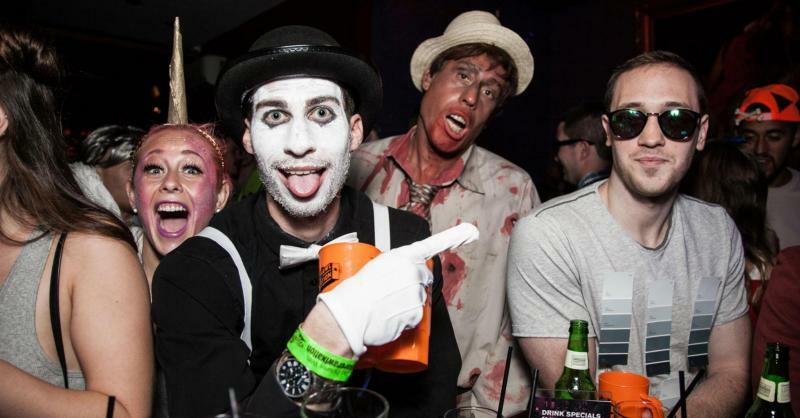 Orlando Pub Crawl is bringing back it’s Halloween Pub Crawl this year giving you an extra opportunity to flaunt your hauntingly best costumes or use one from before for one awesome costume pub crawl in downtown Orlando. Say hello to the weekend! It's F@^K IT FRIDAY at SHOTS and its time to start the weekend with a bang! You've worked hard all week so come let loose and give your body what its been waiting for! HAPPY HOUR: Half off drinks from 5-9 PM. Sample wines from around the world and savor culinary artistry at the 9th Annual Food & Wine Classic at Swan and Dolphin Resort. Welcome to the most sophisticated masquerade ball Orlando has to offer! Party in the mystifying Dr. Phillips House with themed entertainment and tantalizing drinks served all night long! Are your costumes ready for the best Halloween party of the year? Plazaween is here with 3 nights of the biggest and best Halloween Block Parties in Downtown Orlando, featuring live music, light shows, costume contests, and drink specials. 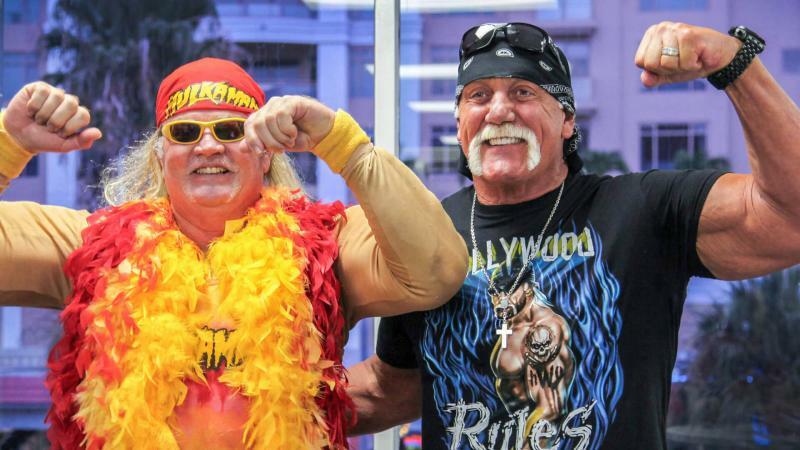 For the first time ever, Hollywood Hulk Hogan, Kevin Nash and Scott Hall come together for an exclusive stage show with a LIVE Q&A! The nWo rides again in a day that will go down as one of the best wrestling fan events of all time! The Annual Halloween Party at Mango’s Orlando is the place to be when the witching hour begins. Voted Orlando’s Best Nightclub, your favorite party destination will be transformed into a SPOOKTACULAR Halloween haunt. Dress up in your best costume for a chance to win $1000 cash for Best Costume! Come join Never Stand Alone for our newest event, OktoberFiesta, as we transform Winter Park’s West Meadow in Central Park into the ultimate fall outdoor day party on Sunday, October 28, 2018 from 1-7 PM. 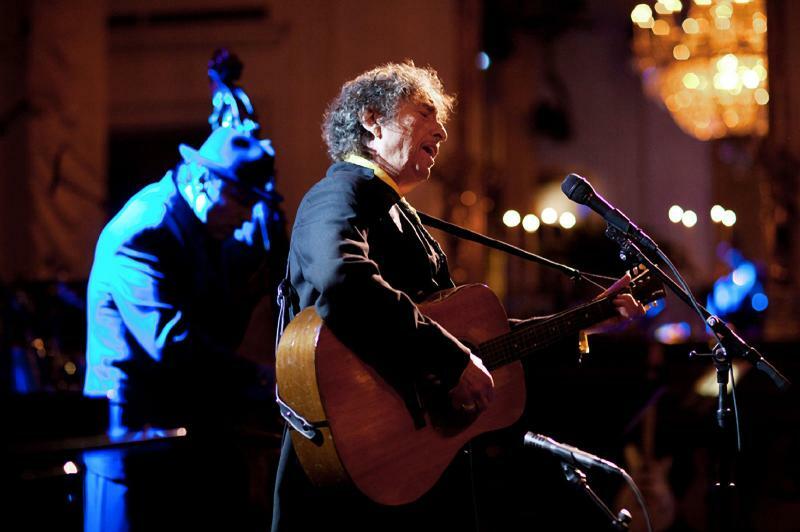 Dr. Phillips Center Presents Bob Dylan and His Band live on October 26 in the Walt Disney Theater. East End Market is a neighborhood market and food hub in the Audubon Park Garden District of Orlando. The Market showcases some of Central Florida's top food entrepreneurs, tradespeople, artists, and chefs. 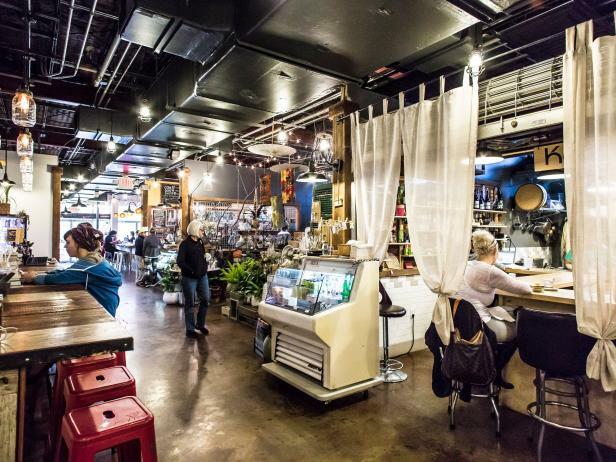 Here you can find independently-owned businesses offering local seafood, meats, flowers, freshly roasted coffee, produce, provisions and much more. This Friday they celebrate 5 years in business! They will have live music, a pop up in the Courtyard, along with $5 special food & drink menu items throughout the market. For more events and things to do in Orlando to keep you busy this weekend, subscribe to 407area. It's FREE. 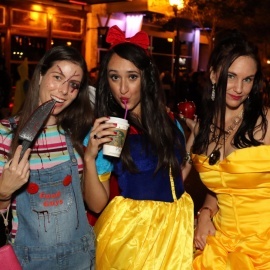 Also check out or Halloween Events Guide for the hottest Halloween parties in Orlando.